If you're ready to experience the stunning Mazda SUV range, the attractive offers available at Jims Garage Mazda might make your decision a little easier. 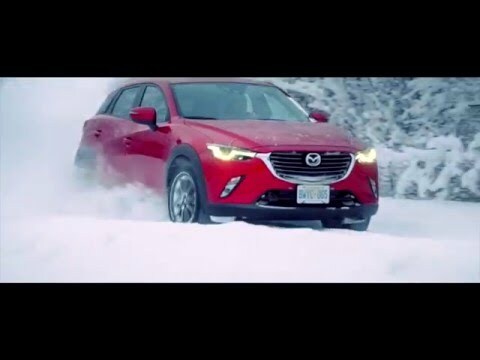 Exceptional driving dynamics and sharp, muscular looks, both Mazda CX-3 and the rugged, spacious Mazda CX-5 have a lot to offer. With 3.9% APR~ Representative available when using Mazda Personal Contract Purchase, as well as Mazda Deposit Contributions, start exploring the latest offers below. Contact our helpful team at Jims Garage Mazda to arrange a test drive, or receive a valuation of your current vehicle in part exchange.